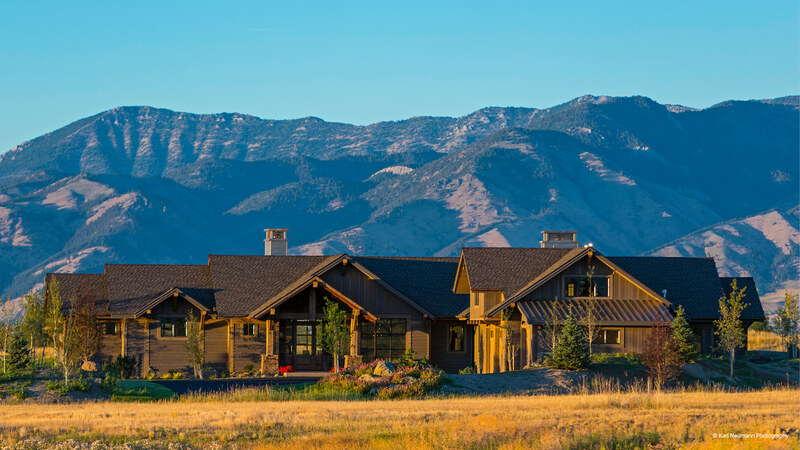 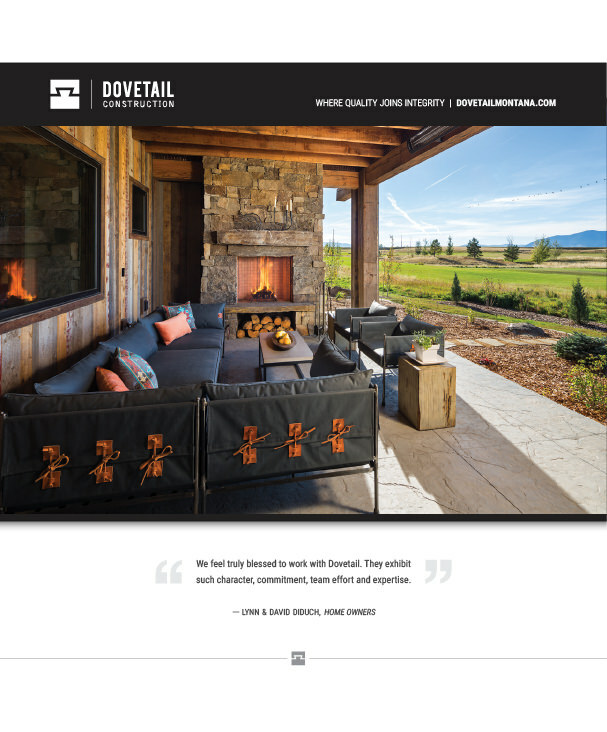 Longtime clients Tim Rote and Kevin Sullivan, of Dovetail Construction, came to us years ago to help develop their brand. 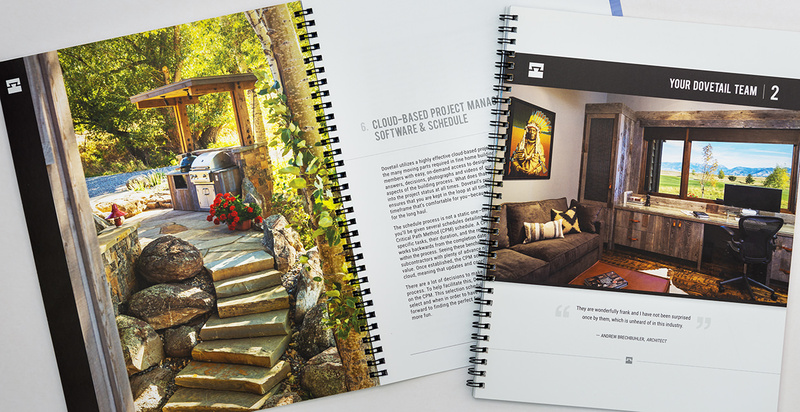 The good news is that our work did not revolve around coming up with unique selling propositions—our job was to attempt to capture their dynamic personalities within the messaging and brand story. 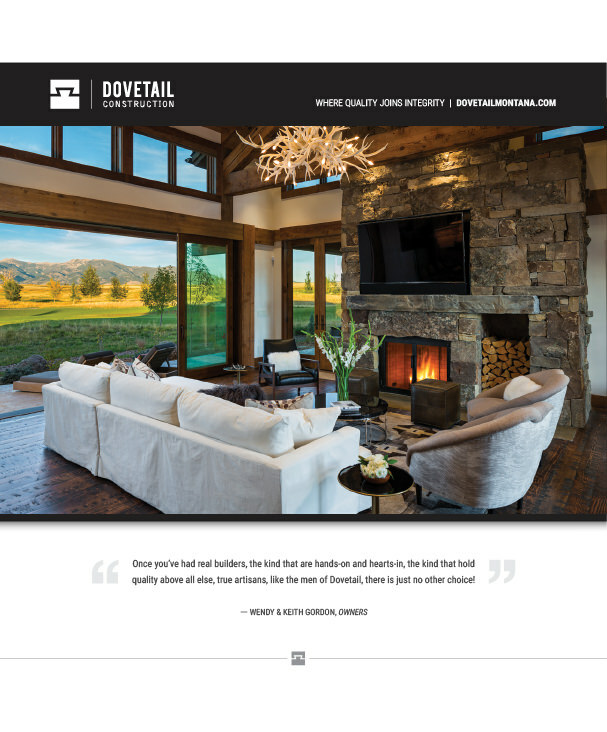 We built the Dovetail brand balancing an appropriate level of professionalism with that strong personality, knowing that Dovetail typically works with an upscale clientele. 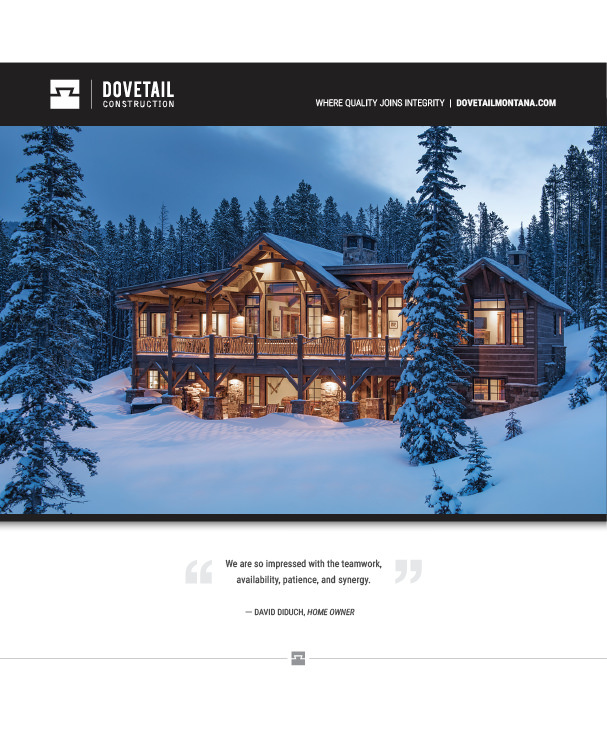 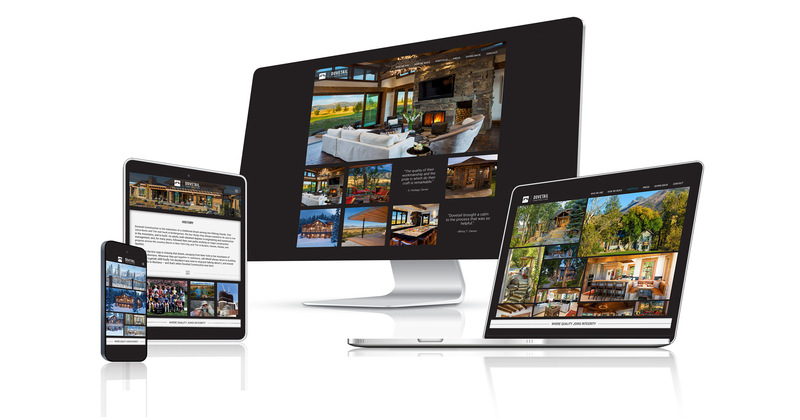 The award-winning website we created for Dovetail also spotlighted their terrific testimonials, which is another aspect of their work they felt was central to their brand story. 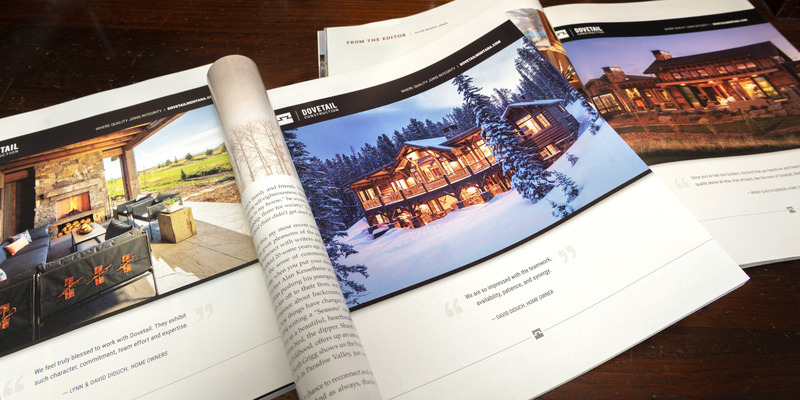 The print ad we developed, as well as the proposal template, were extensions of that work. 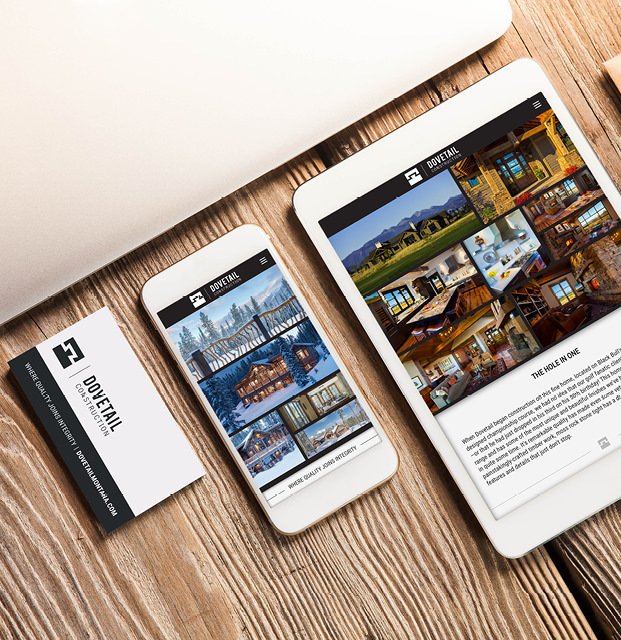 The end result was a clean but dynamic set of marketing tools, which continues to grow and evolve as Dovetail does the same.